Curious about the best time to go surfing? Well if you were thinking summer is the best, then you are about to be proven wrong. Autumn is the golden opportunity for surfing! 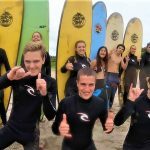 Seven Mile Beach is always a gnarly place to surf because of its extraordinary surfing conditions, however, the autumn season presents a couple of key advantages. What are they, you ask? This means you get to surf in the prime conditions of the best beach in Australia. Not only is it discounted, but you also get the warm water and less people staring at you from the shore! 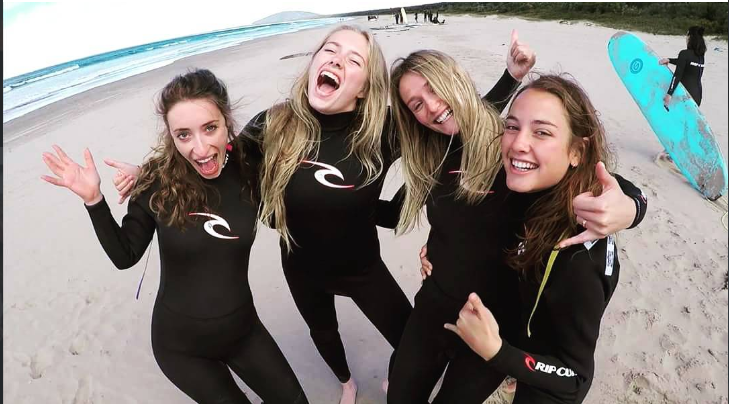 Enter the promo code ‘Autumnsurf” when booking and get $75 off your exciting surf adventure! We’ll see you soon! Don’t wait any longer!